These days, a lot of conversations around the office of the Center for American Women and Politics (and our larger home, the Eagleton Institute of Politics) tend to start or end with someone saying “Wow, what an interesting year to be studying politics, huh?” or “I’ve just never seen anything like it before.” While presidential election years can be great opportunities to teach kids about democracy and elections, the heated rhetoric and tone from this election cycle have, at times, made it difficult to approach as an educational tool. I have three young daughters, and they have repeatedly peppered me with questions over the past several months: “Why don’t people want girls to be president?”, “Why is everyone so angry about this election?”, and “Why does the sign on that guy’s house say ‘X for President, X for prison’?” Whether I like it or not, my kids are learning about this election, and some of what they’re learning is quite disheartening. I’ll admit my instinct has sometimes been to answer quickly and then change the subject. Because, frankly, I’m not sure where to begin. But it’s important to talk to our kids about this election in particular and about democracy in general. 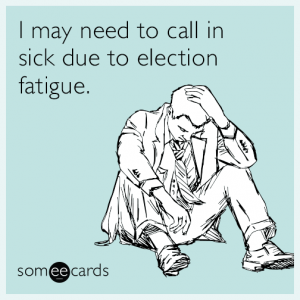 Civic engagement is the cornerstone of our democracy, after all. And in a year when gender plays a dramatic role, it’s more important than ever to address the subject with an eye on the messages girls and boys receive about who can be public leaders. The Washington Post spelled out why this election could have a negative impact on the girls in this country, regardless of the winner. This line is particularly sobering: “To be sure, electing the first female president would show American girls that women truly can overcome gender bias and win elections at the highest levels. 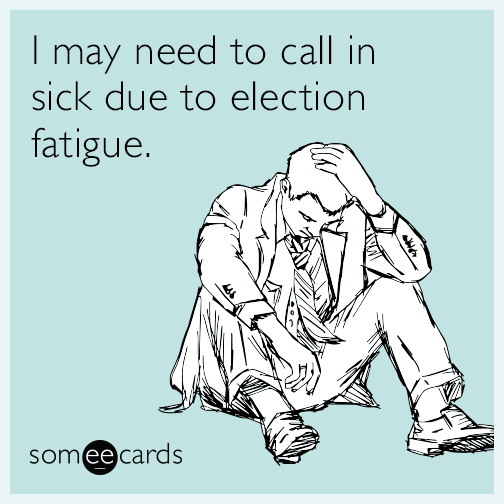 But they will also have witnessed another truth: They will pay a price for trying.” That shook me out of my election fatigue. If my girls must learn this lesson, I also want boys to hear that girls may pay a steep price just for wanting to lead. IGNITE, an organization dedicated to grooming young women to become the next generation of political leaders, launched the #DeclareYourAmbition campaign earlier this week to help inspire more girls. The campaign video should be required viewing for every elementary school kid in this country. IGNITE also has “Empower Your Daughter” discussion guides by age group to help you engage girls in election activities and politics. Watch the video below and then tell a girl to run for office! For younger kids, PBS Parents features this handy “Helping Kids Understand the Election” page with loads of resources about how presidential and other elections work, voting rules, and election craft ideas. They can even “Meet the candidates” and form their own opinions! Judith Myers-Walls, a child development expert at Purdue University, offers these tips for talking to your kids about the 2016 election, civility, fear-mongering and responsible citizenship. If you are already grooming a girl or young woman political leader, head over to our Programs and Places map, which features leadership programs to engage girls in politics, including Running Start, Girls in Politics, the Bella Abzug Leadership Institute, the Eleanor Roosevelt Center at Val-Kill, and many others! 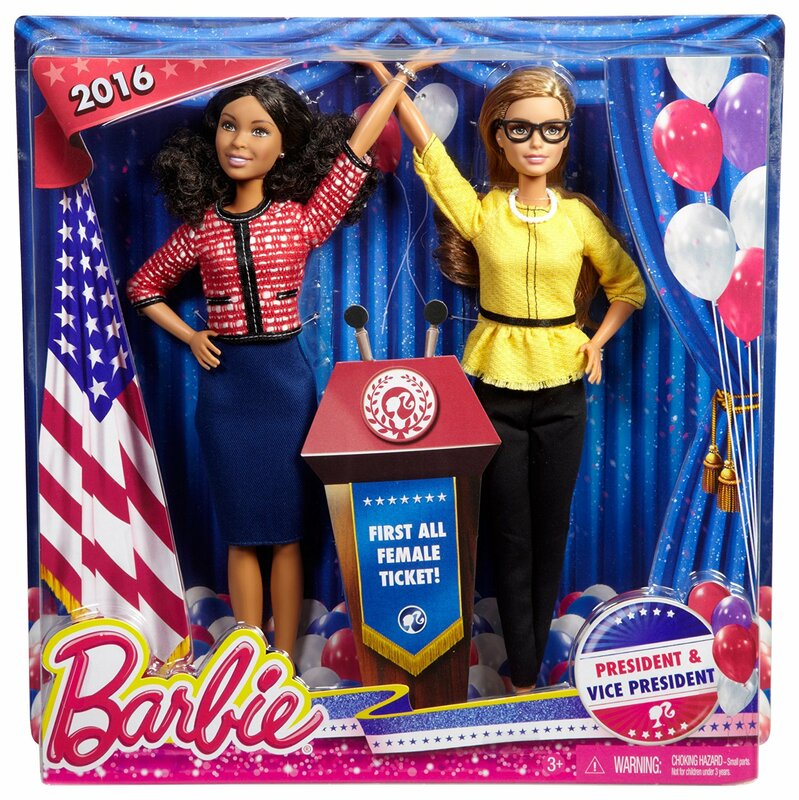 PS I *love* the Presidential ticket that our partner organization She Should Run has created with Barbie. Snag them before they’re gone! Very good writing indeed and yes we never forget our children’s emotions and feelings. As we know, we human being are a political animal. But we can’t behave like an animal. We have social norms and standard and we have to act accordingly. We have greater responsibilities to our children and during an election or during the climax of politics.